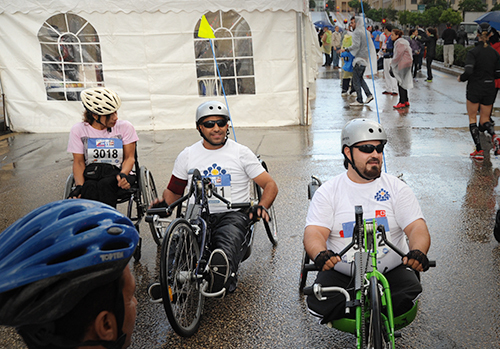 LWAH has been constantly promoting sports and youth activities for persons with disabilities. These activities provide the disabled with crucial and valuable experience in personal growth and achievement, and help them discover their potentials, improve their motor skills and enhance their self-esteem. 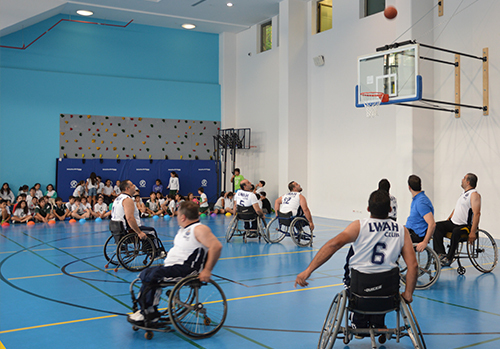 From this perspective, LWAH has established sports teams catering fordifferent disabilities, including wheelchair basketball, wheelchair ping pong landmine survivors and amputees football, swimming, running, and much more. 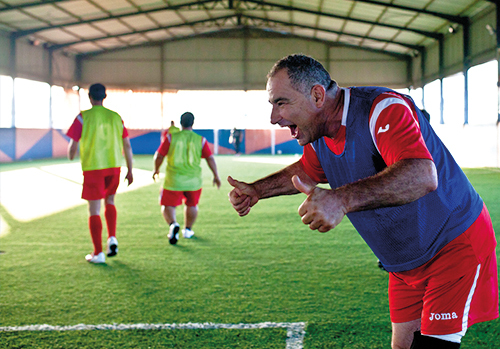 Teams participate in different national and international events, always achieving best results and collecting medals, proving time after time that turning disability into ability is definitely possible.